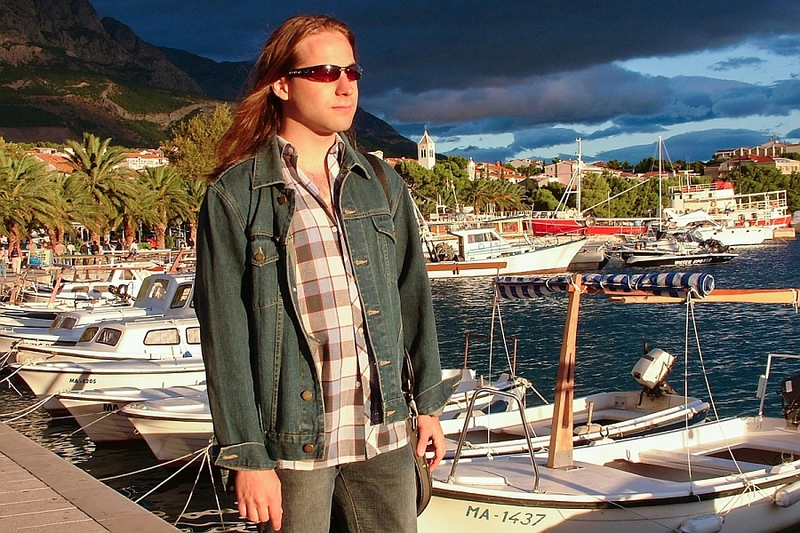 The NuArt Production Company presents you an authentic project KRISTIAN. 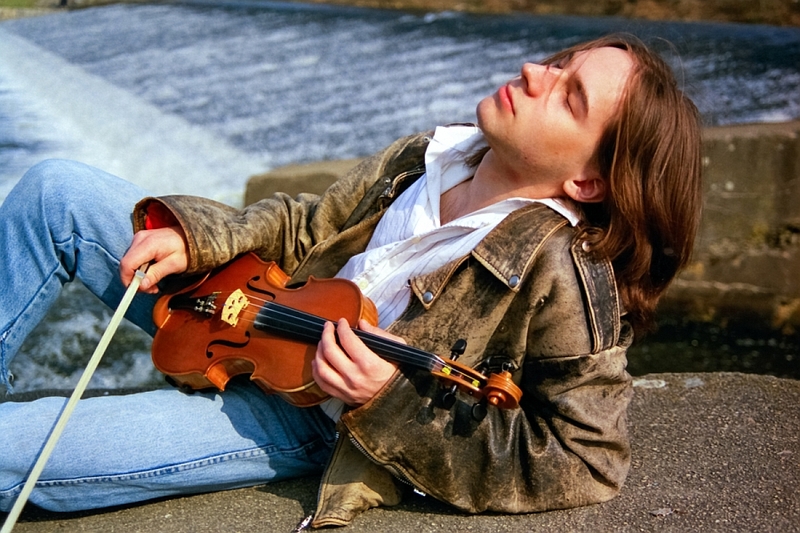 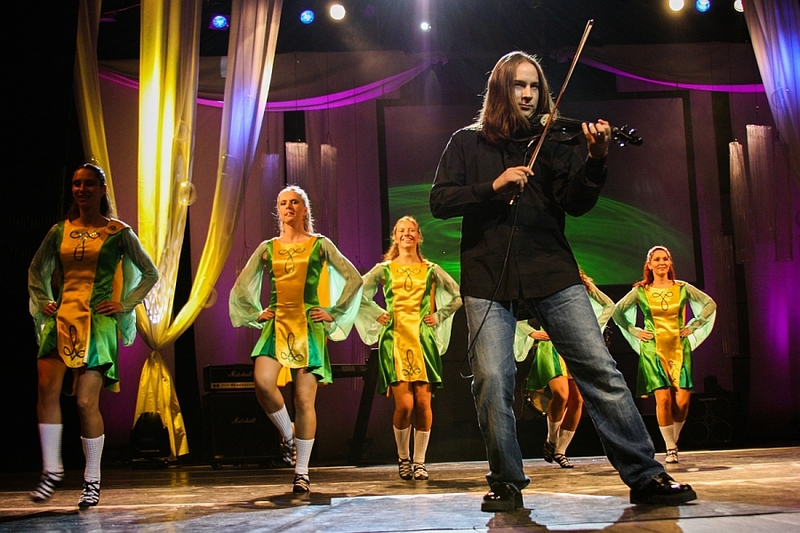 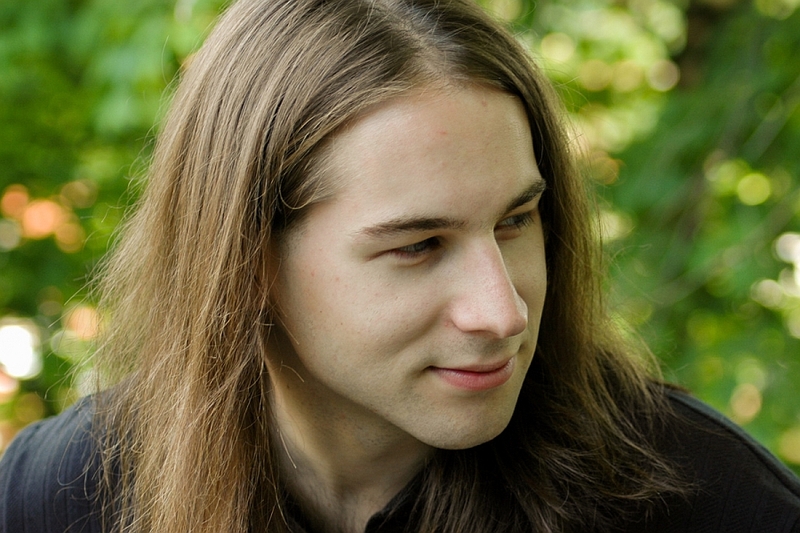 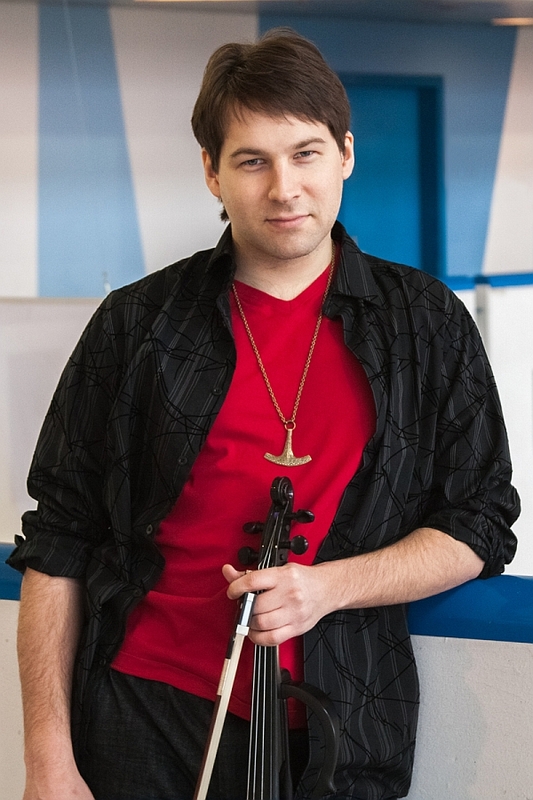 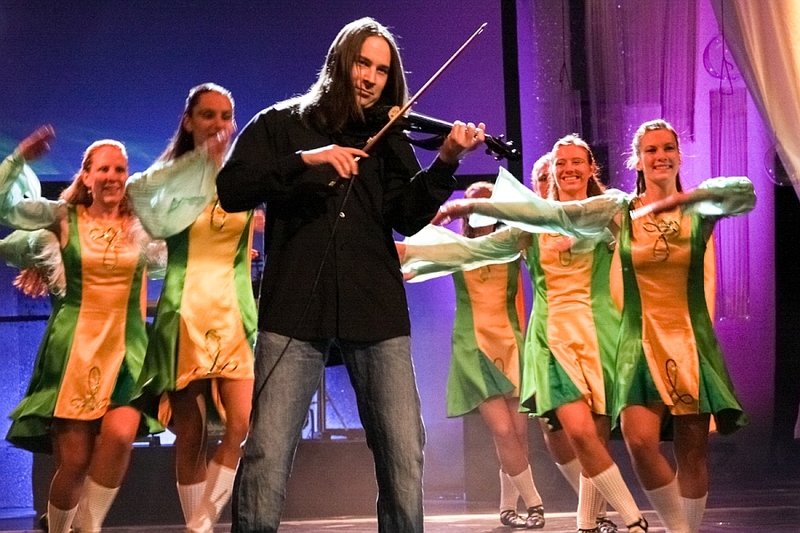 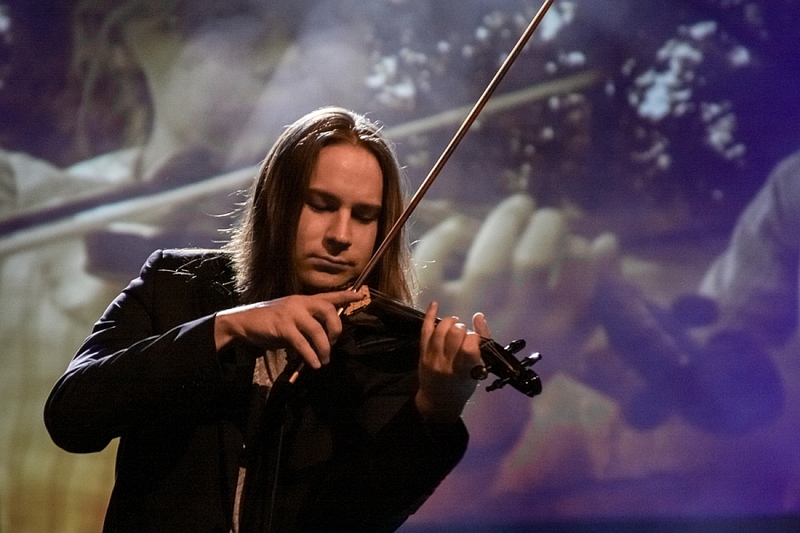 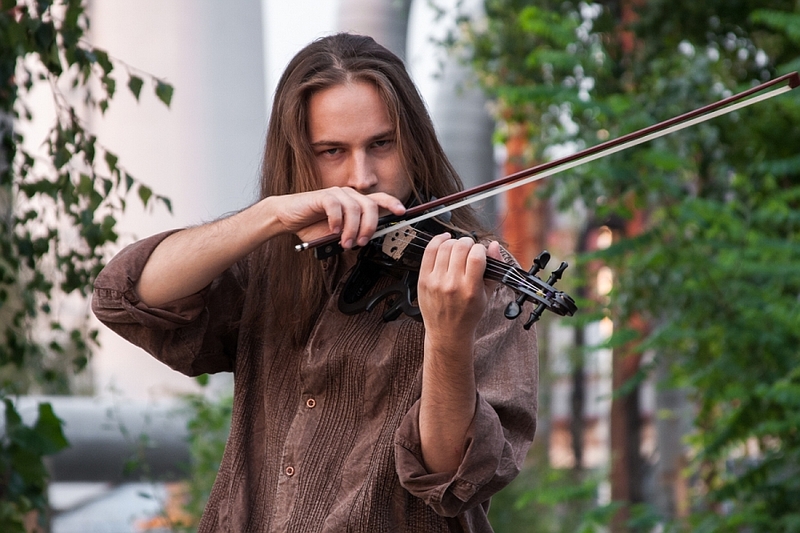 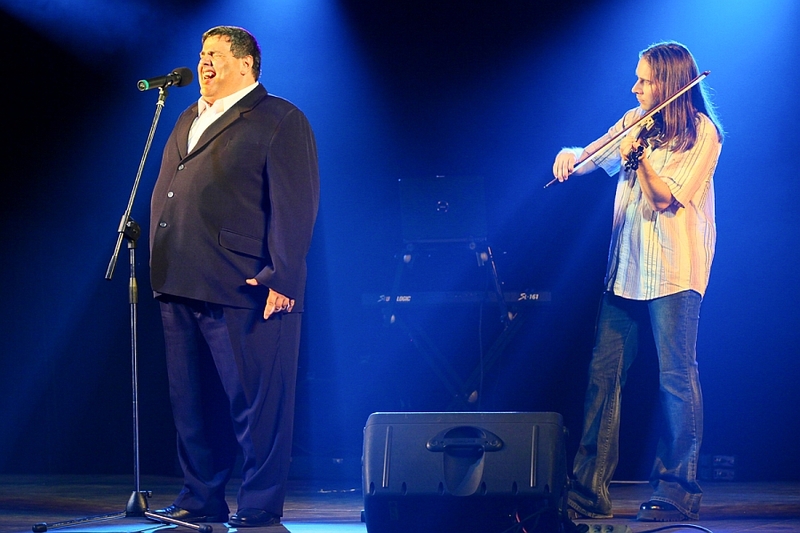 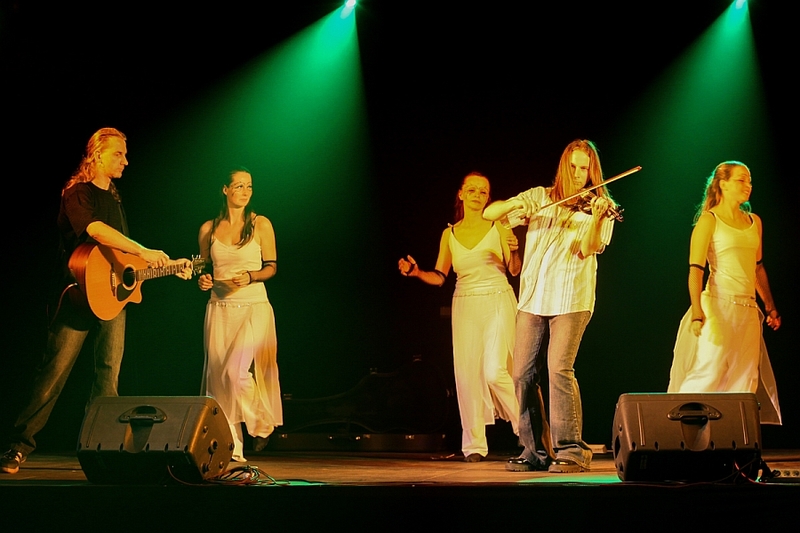 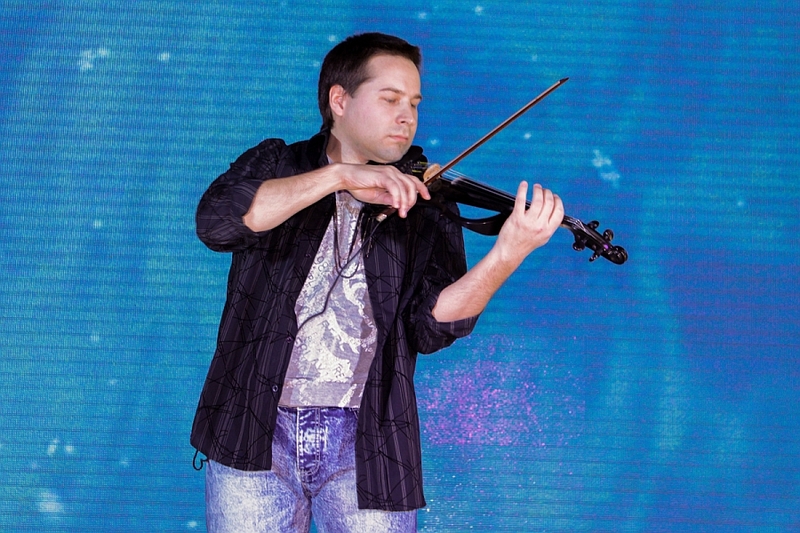 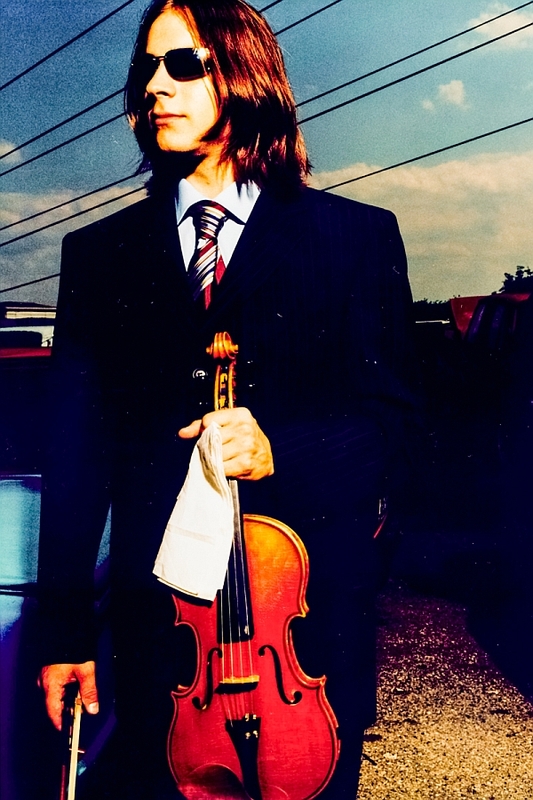 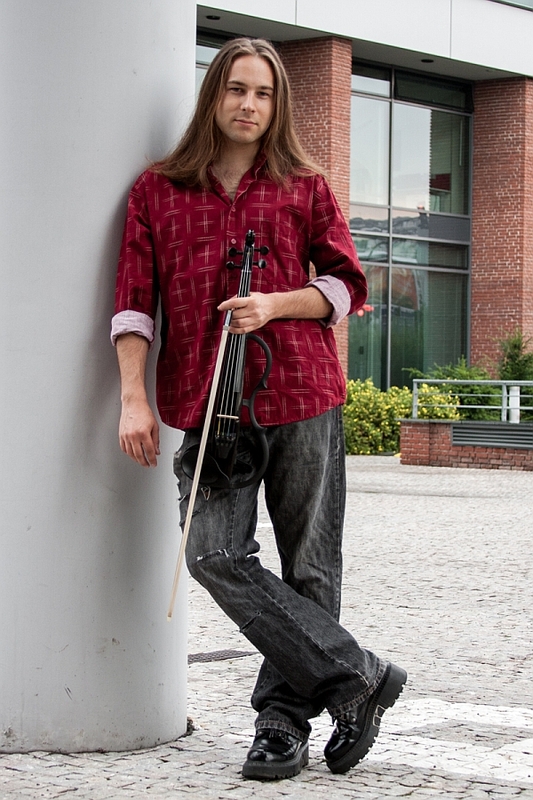 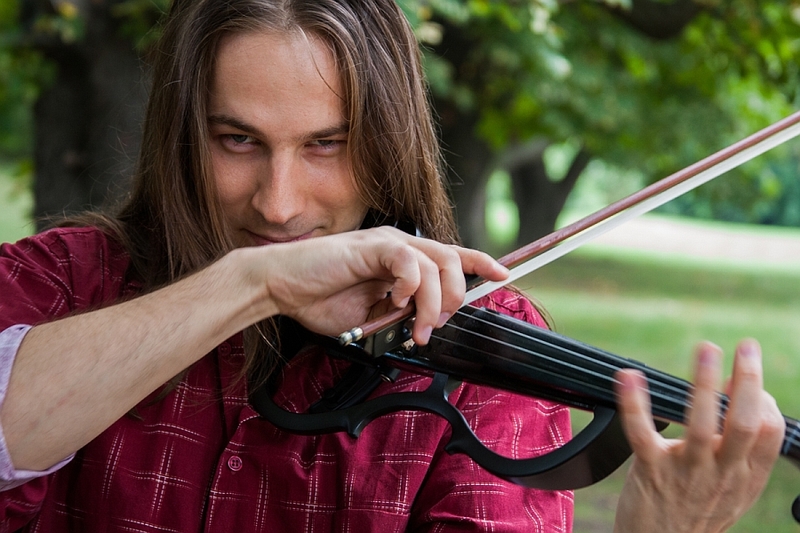 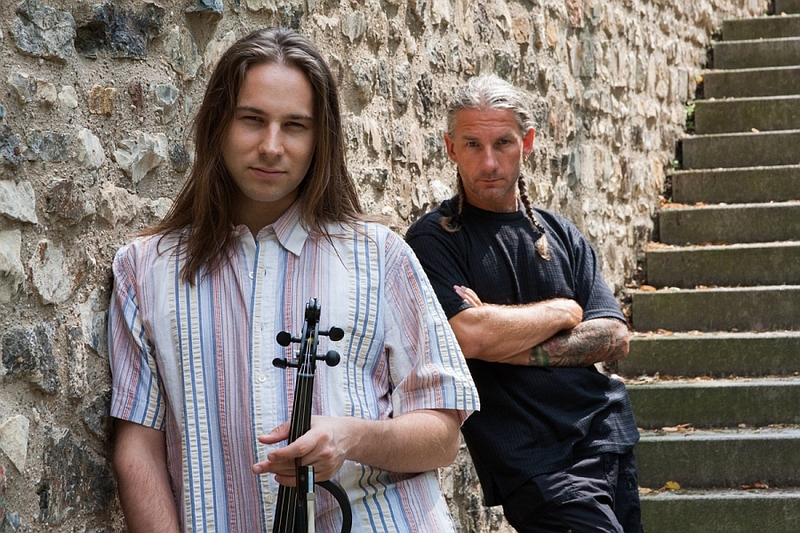 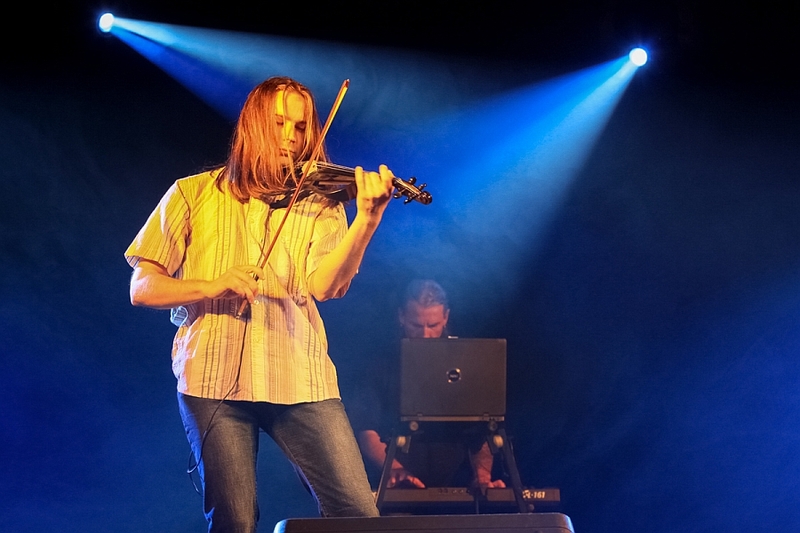 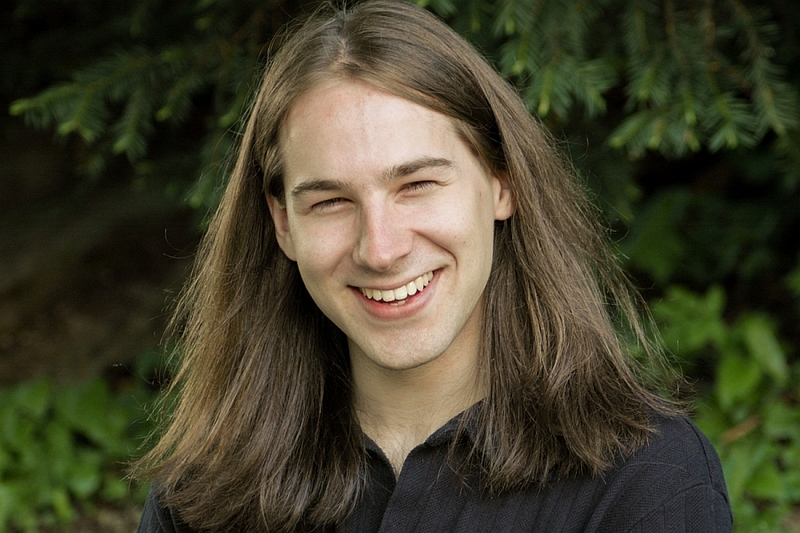 KRISTIAN is the first Czech-Finnish violinist who combines his virtuosic play on the violin with the modern acoustic and electronic instruments. 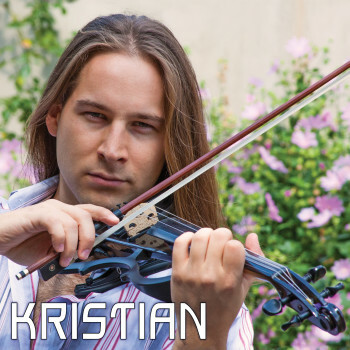 The way KRISTIAN does his creation is remarkable and thus this modern conception of classic music forms an original atmosphere. 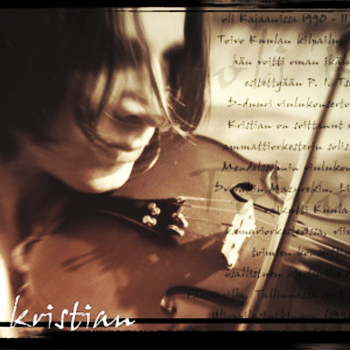 KRISTIAN is one of the nowadays modern and inspiring artists. 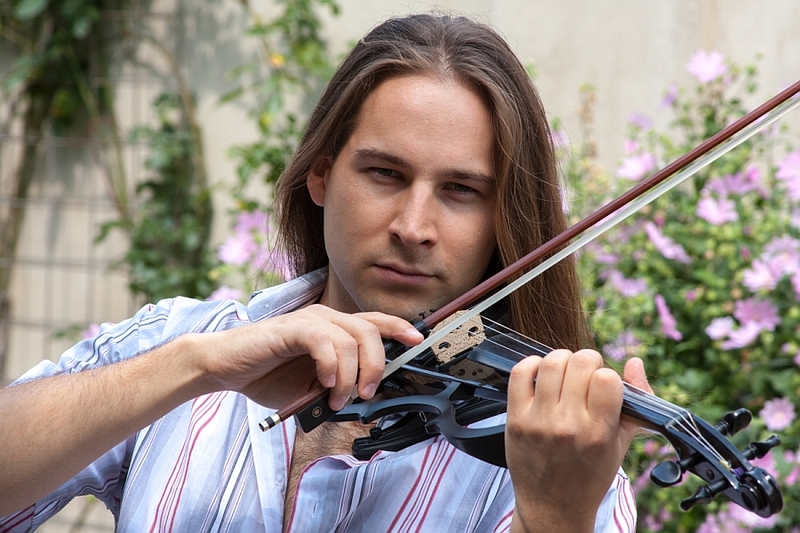 Thanks to his Czech-Finnish origin, he brings into his interpretations the elements of both cultures and he creates an interesting performance of contrast and harmony. 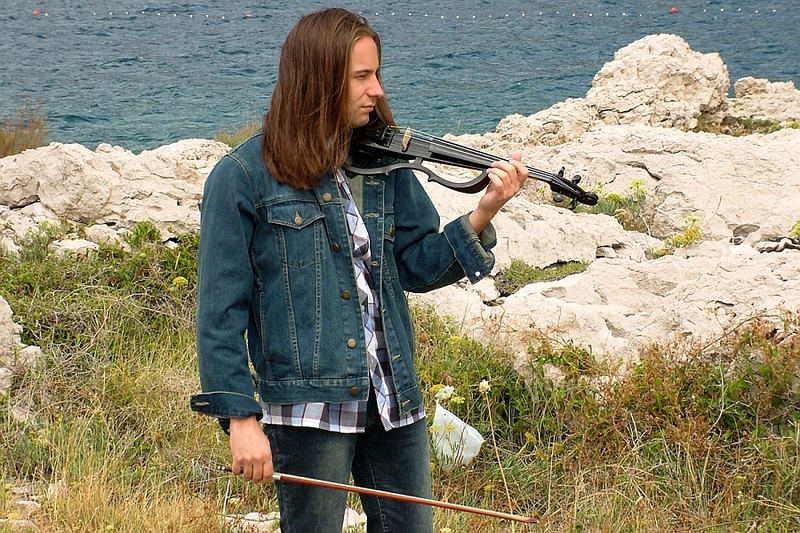 Kristian (1980) was born in the Czech Republic but he has grown up in Finland where he studied at the well-known Toivo Kuula Institute in Vaasa. 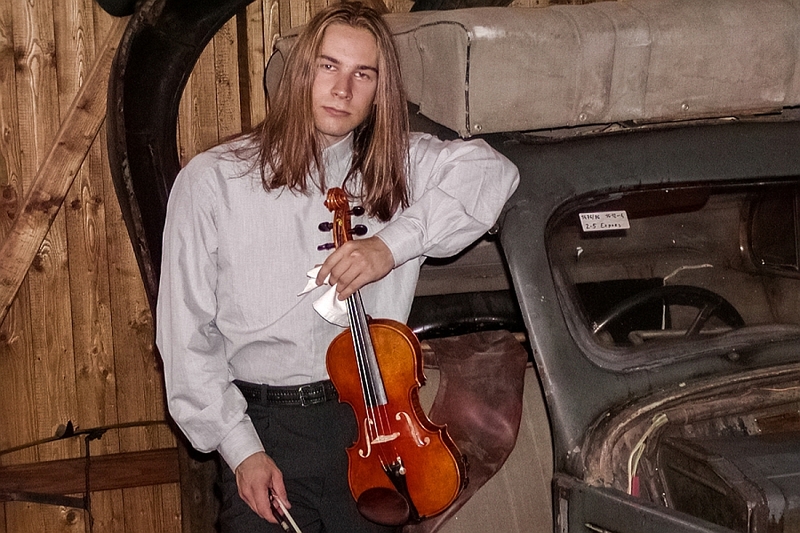 Since young age he won the prestigious awards. 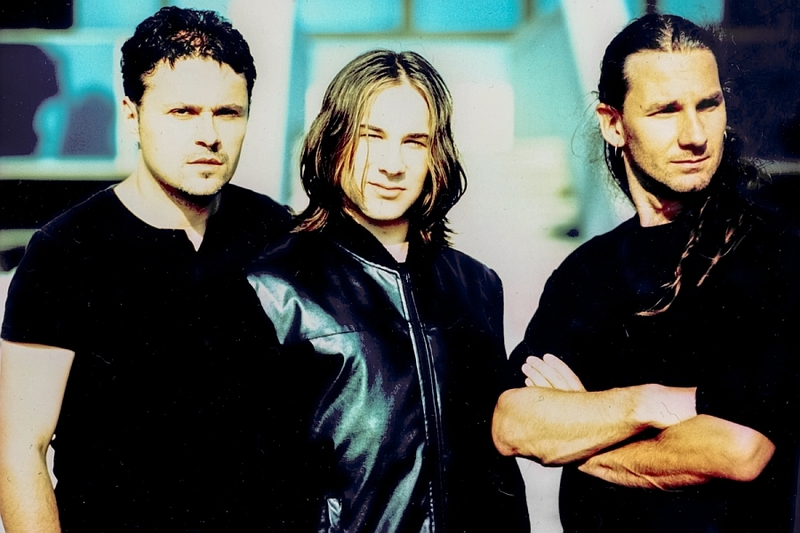 In 1990 it was the II. 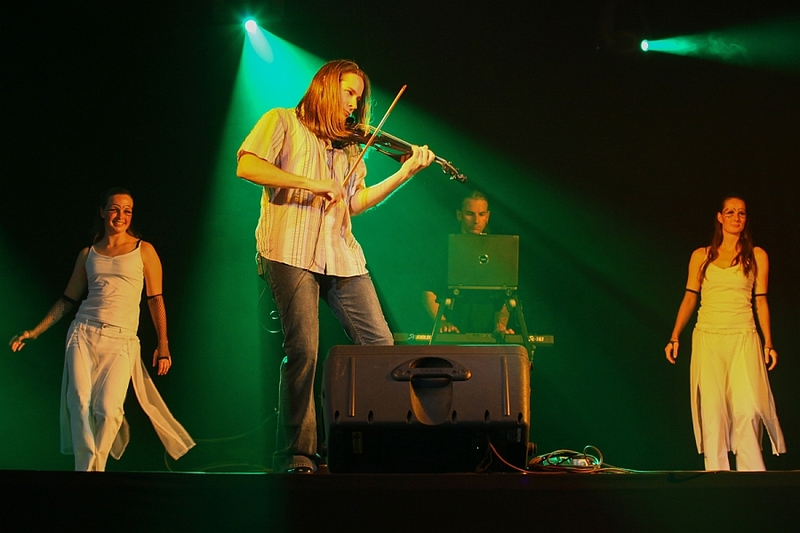 Prize of Kajaan’s district competition. 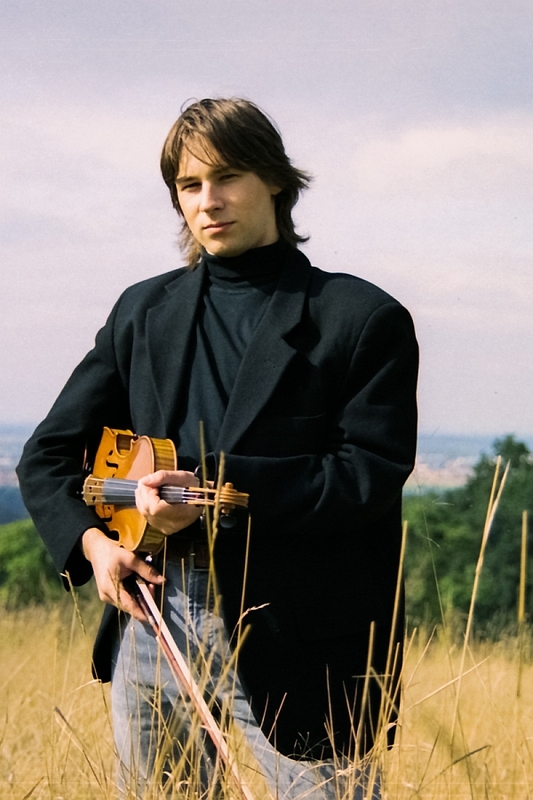 Furthermore, in 1995 in Vaasa, Kristian won the First Prize of Toivo Kuula’s competition for his interpretation of P.I. 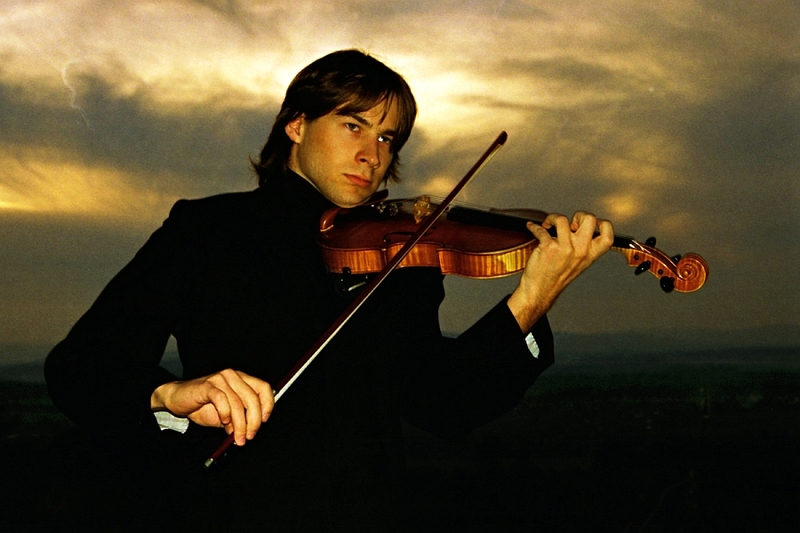 Tchaikovsky’s Violin concerto in D-major 1st Movement. 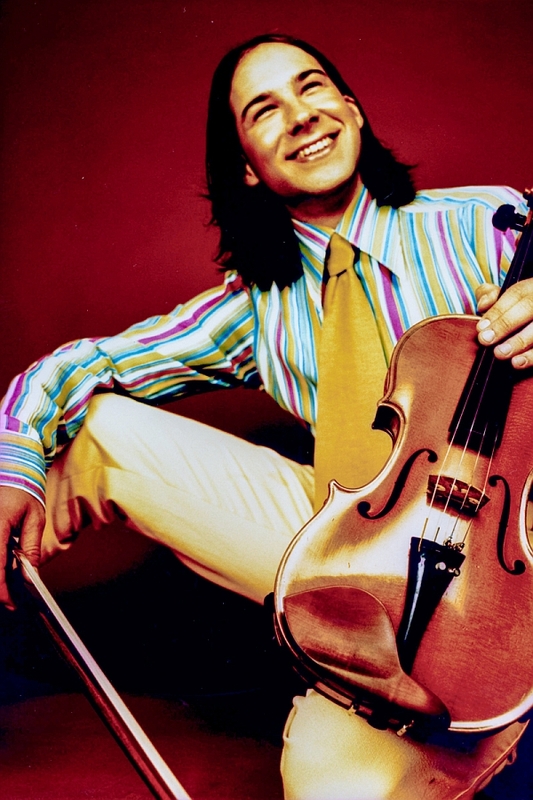 At the same time (1992-1997) he played with the professional orchestras. 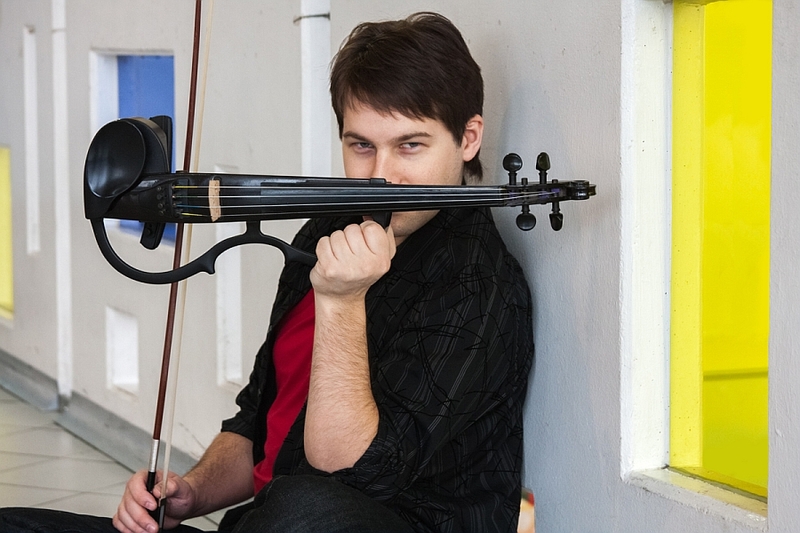 He enjoyed a success performing with the Toivo Kuula’s Chamber Orchestra. 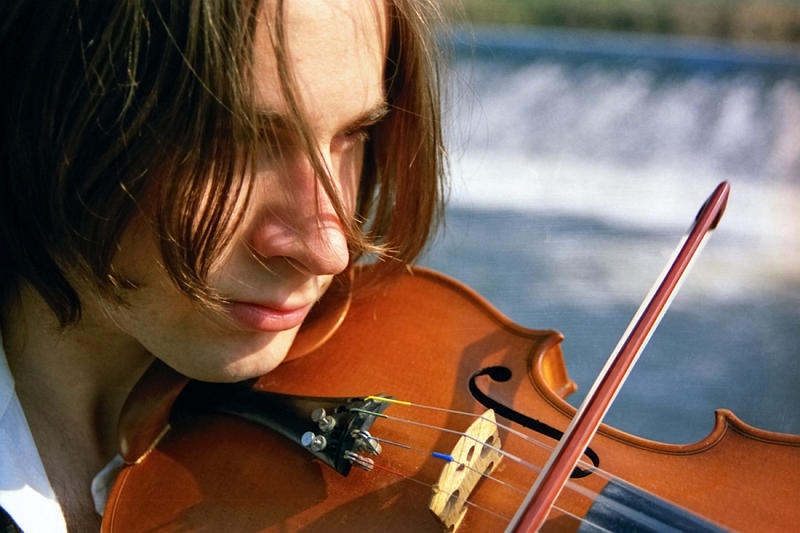 And then he went for the tour as the concert master, under the leading of his father, to Sweden, Finland, the Faroe Islands and to Tallinn in Estonia. 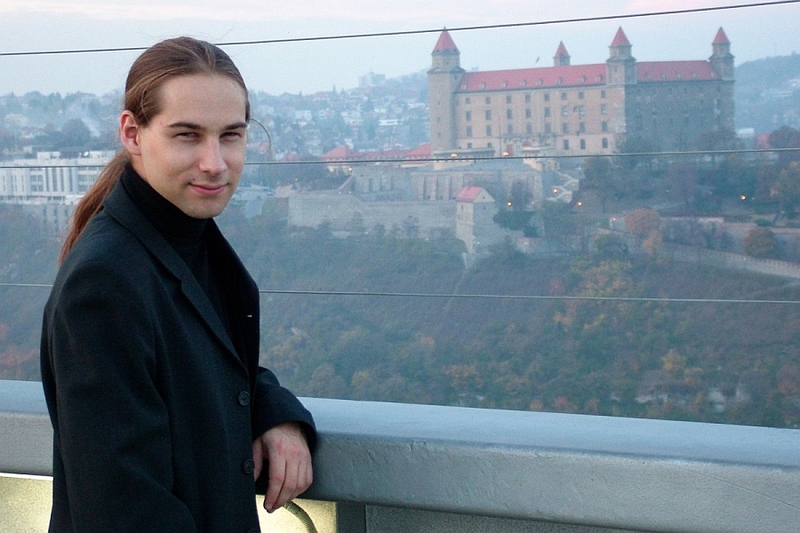 In 2000, Kristian returned from Finland to the Czech Republic and shortly after, in 2001, he started the cooperation with NuArt Production Company. 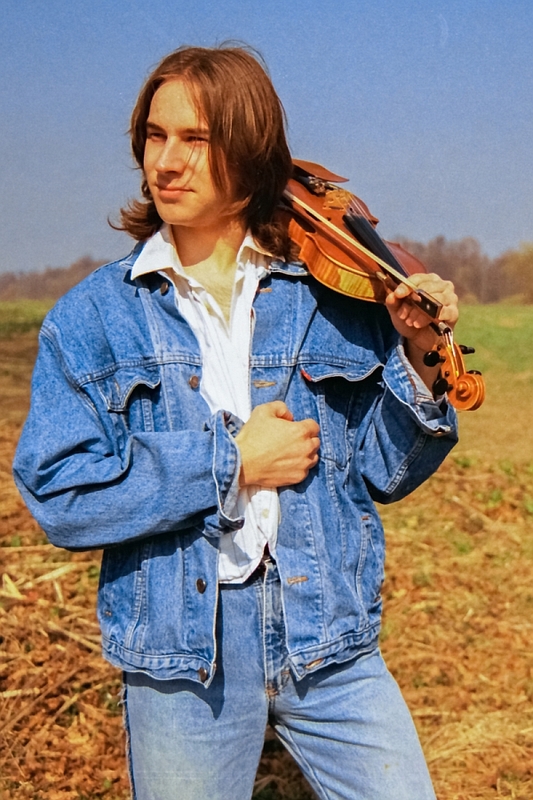 We realized his first music recording – H. Wieniawski Scherzo Tarantelle - in modern arrangement which was in May 2002 published as a single by the International company BGM / Czech Republic. 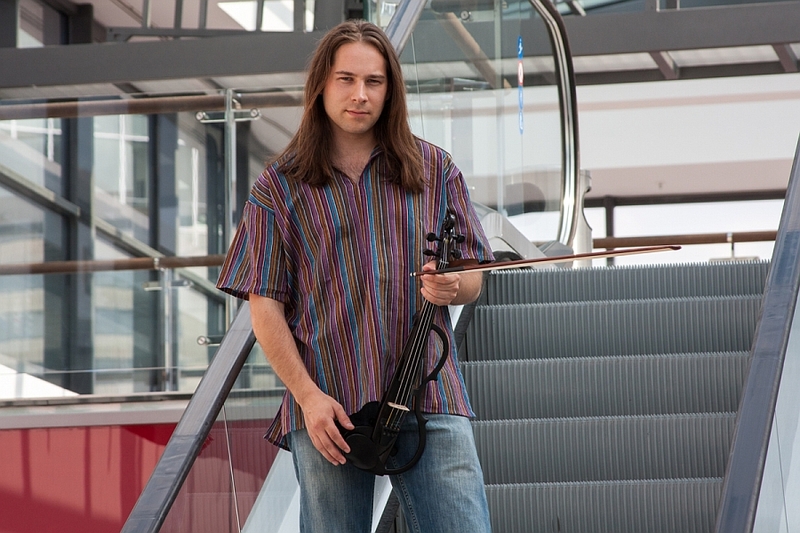 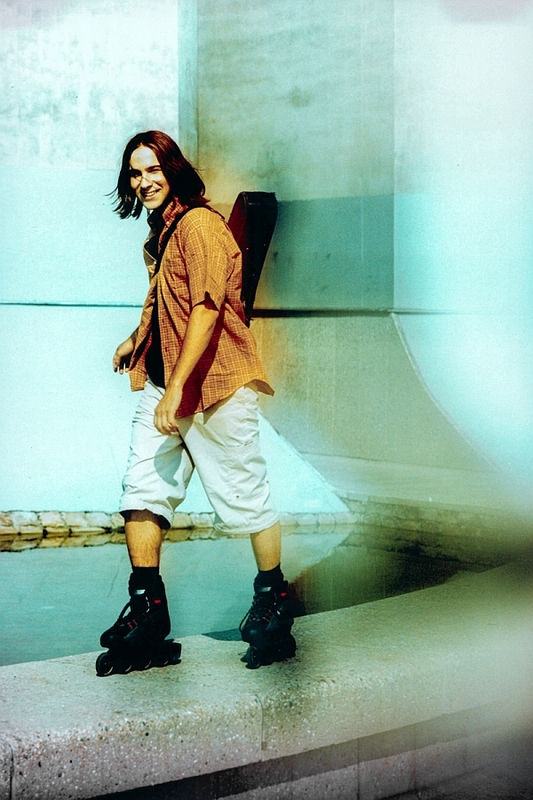 He successfully completed his studies at the Conservatory in České Budějovice in 2006. 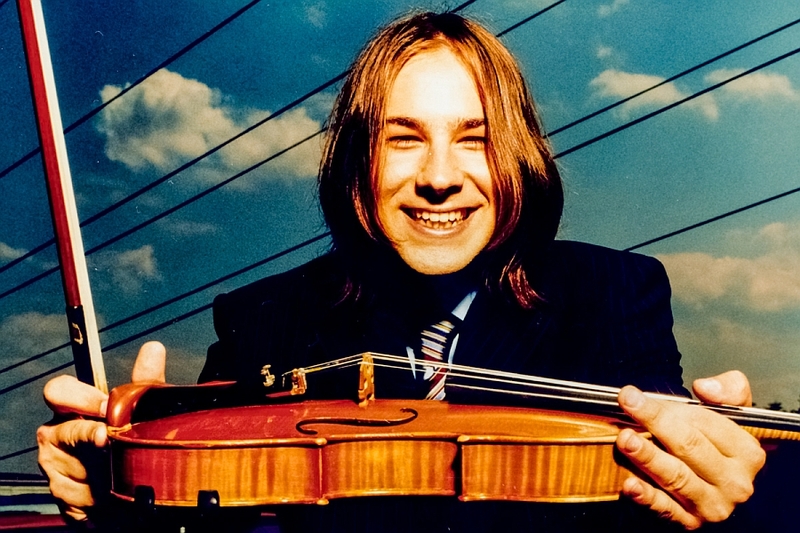 Then he continued to evolve his talent at the Academy of Performing Arts in Prague (AMU) under the guidance of concert master of Czech Philharmonic orchestra Bohumil Kotmel. 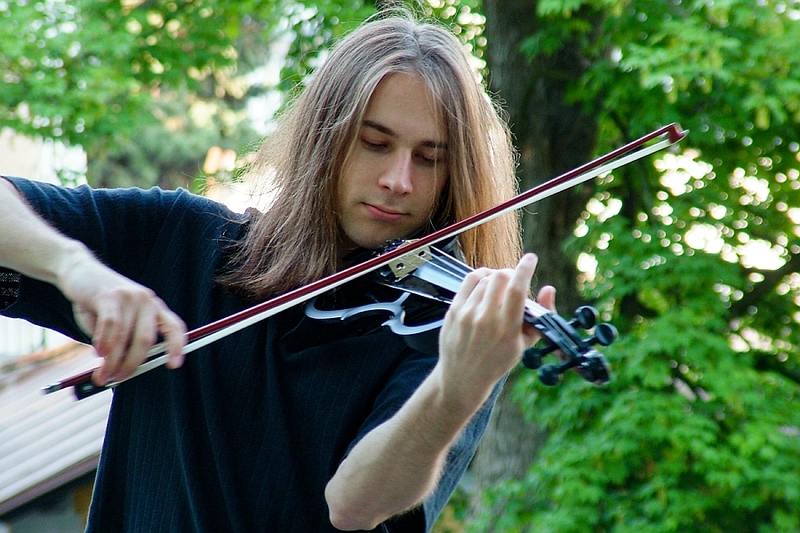 In June 2011, he successfully graduated. 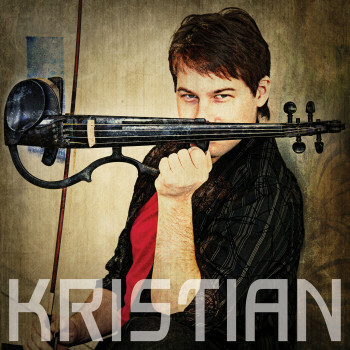 During studies Kristian was actively pursuing his musical career and in September 2009, he released his first debut album Symbiosis. 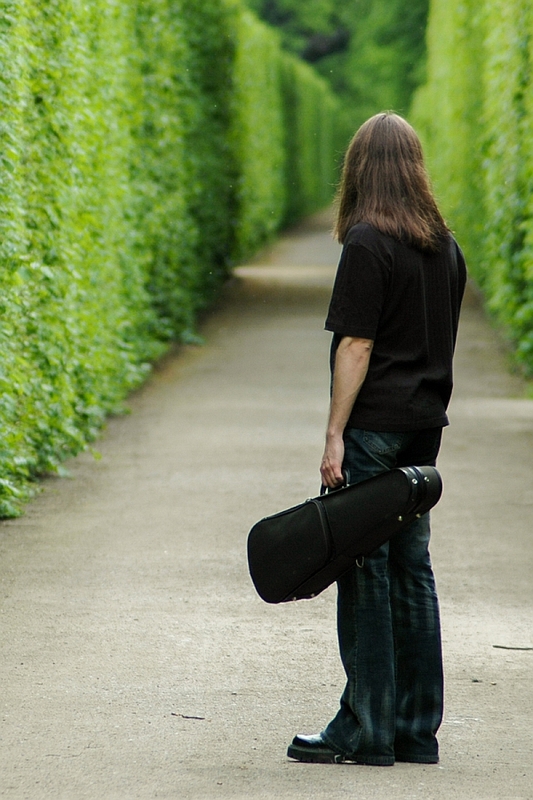 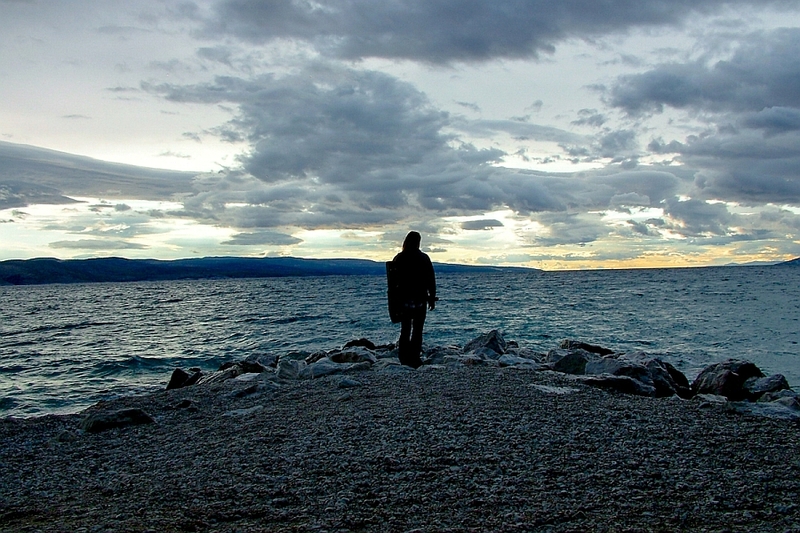 This year, in 2014, he is planning to release his second album which bares the name of Esence.